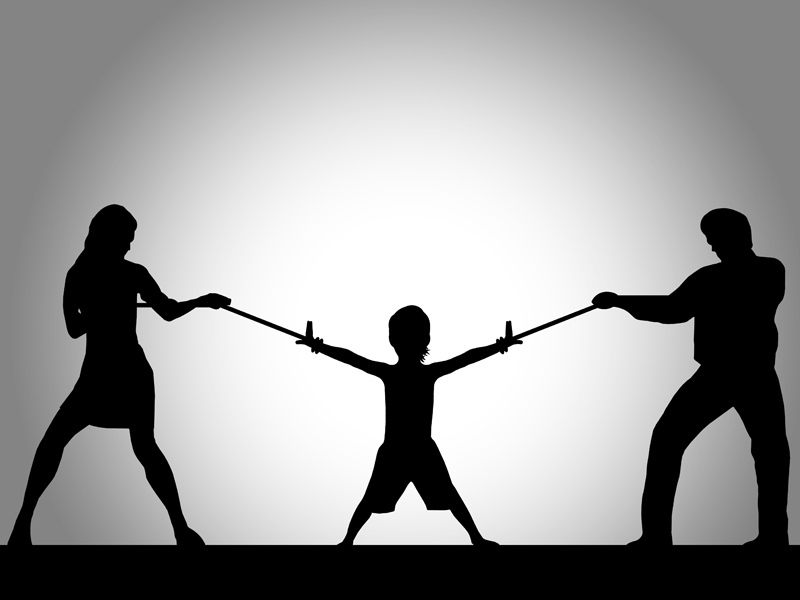 How to Protect Your Family Members from the Negative Effects of a Divorce? A marriage may be a union of two individuals, but a divorce will affect members of both families. Worrying about the hurt feelings of your extended family may seem impossible when you are going through a tough phase yourself. However, trying to reducing the negative effects of divorce on extended family can serve as a balm for your emotional scars as well. The best way of reducing the negative effects of divorce on extended family is to realize that your decision to get a divorce is going to affect them all. Grandparents will suddenly lose the easy and unrestricted access to their grandchildren that they enjoyed in the past. Uncles, aunts, nephews, nieces---everybody is going to be affected by the divorce. While it may not be practical to involve everybody in your decision, understanding that their lives too are going to change can help reduce the negative consequences of your divorce. Even a short mail or text message conveying your desire to maintain cordial relations with the extended family can go a long way in avoiding complications. Don't throw the baby out with the bathwater. You may no longer have the desire to continue your relationship with your spouse, but that doesn't mean you cannot have a healthy relationship with his or her extended family. Free and frank communication with extended family members whom you respect can help minimize the inevitable bitter feelings during the divorce. In case of a complete breakdown in communication with your spouse, try talking through the extended family instead of forcing your children to take sides. As adults, family members on both sides can step in and avoid the issue from blowing out of proportion. Involving multiple persons in your divorce can be messy and chaotic. However, this option, if used wisely, can help you get your point across without scarring the children for life. Finally, encourage your family members to seek professional counseling. Going through a divorce is a stressful affair, and there is no shame in seeking professional help. A group counseling session can help you get rid of resentment, guilt, and denial within the family. Working together as a group will help your child rediscover his or her faith in family relationship.